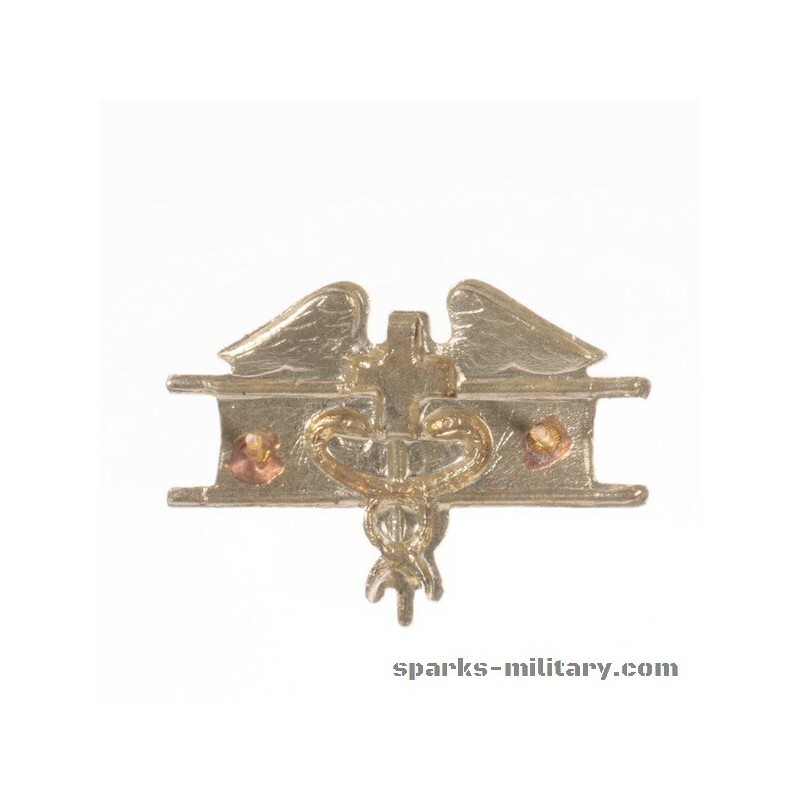 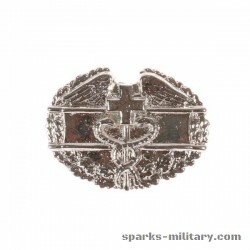 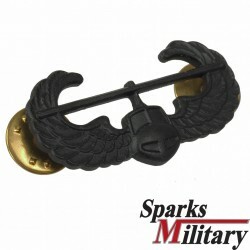 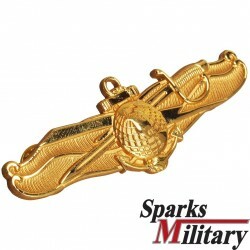 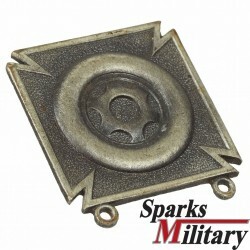 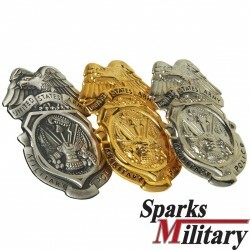 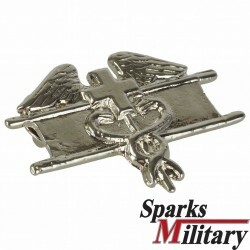 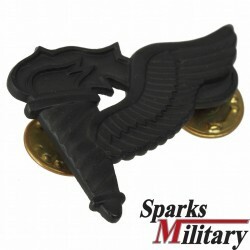 The Expert Field Medical Badge (EFMB) is a United States Army special skills badge first created on June 18, 1965. 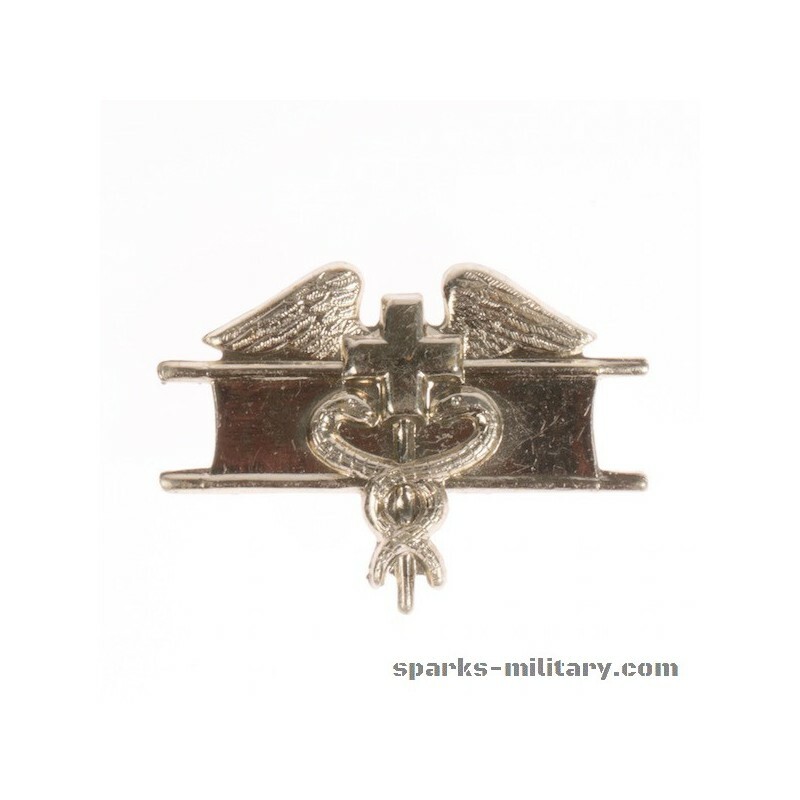 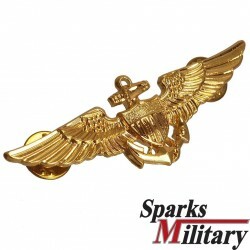 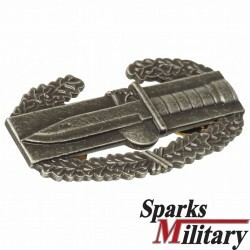 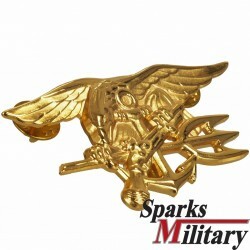 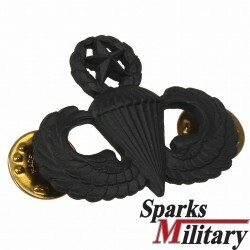 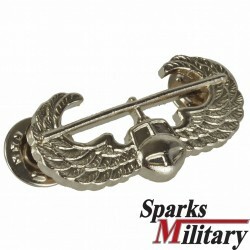 This badge is the non-combat equivalent of the Combat Medical Badge (CMB) and is awarded to U.S. military personnel and North Atlantic Treaty Organization (NATO) military personnel who successfully complete a set of qualification tests including both written and performance portions. 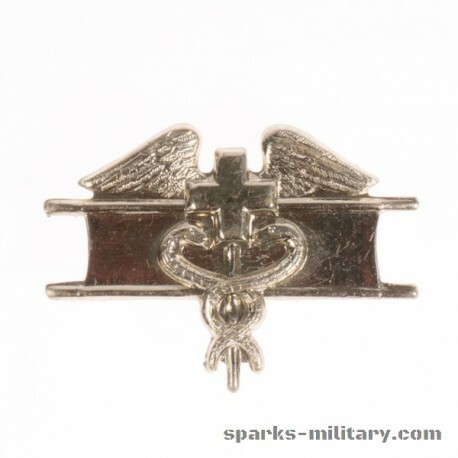 U.S. Army regulations prohibit the wearing of both the Expert Field Medical Badge and Combat Medical Badge simultaneously. 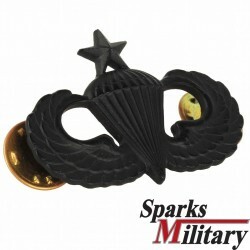 In such cases, the CMB if authorized, is worn on the uniform. 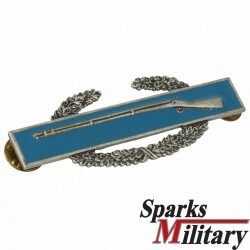 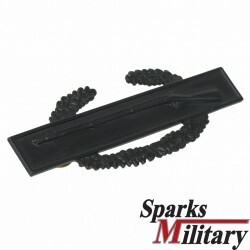 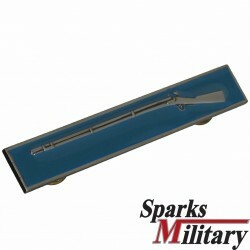 The infantry equivalent of the Expert Field Medical Badge is the Expert Infantryman Badge (EIB). 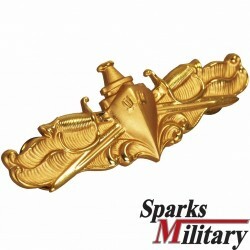 The pass rate for FY 2013 was 19%, making the EFMB one of the most difficult and prestigious Army special skill badges to earn.